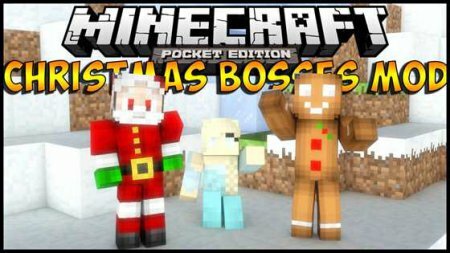 Another Christmas mod for Minecraft PE called Christmas Bosses which will add a few new bosses and a lot of very cool Easter eggs that you will love it. We are glad to announce the release of a new version, the most popular mod TooManyItems (TMI) for Minecraft PE now supports more versions of the game and acquired new functions, thanks to which you will get new features in the game. ZELDA SWORD SKILLS - global mod for the game Minecraft which adds a lot of new things including weapons, armor, new dungeons and many other things that greatly alter the gameplay and make the game a lot of new and interesting. ORE CREEPERS mod for Minecraft PE game which will add many new mobs, namely a large number of species of creeper, which is greater than 5 and they are all with unique features. 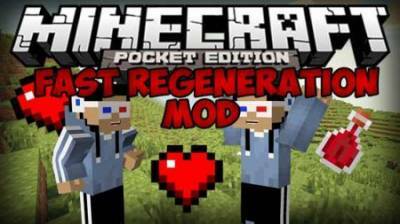 Mod health called Fast Regeneration will allow you to quickly regenerate your lost life in the game Minecraft PE Now if you will be harmed in the automatic mode will regenerate health and you will not die. Very interesting mod for Minecraft PE PlaySound which will appeal to all players, who love to listen to music. Now you can play and listen to very good songs. 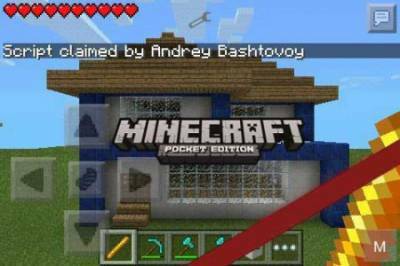 Very interesting mod, MY BEAUTIFUL HOUSE for Minecraft PE for you in a matter of seconds can build your own, two-storey house, just clicking in the right place on earth. 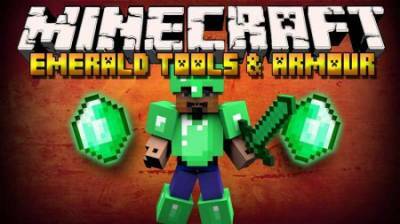 Mod Emerald Tools and Armor adds to the game Minecraft PE the ability to create ruby armor and ruby weapons, which will be useful to you in battle. 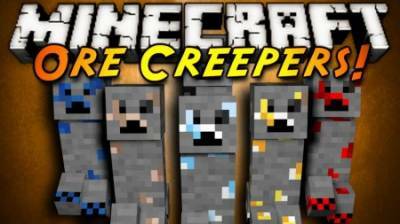 Armor from rubies will be very durable and will withstand even the strongest blows of mobs, and thanks to ruby weapon you'll kill opponents with a few blows. Mod on night vision for game Minecraft PE called Night Vision Mod allows you even in the darkest time of the day to see everything that happens. 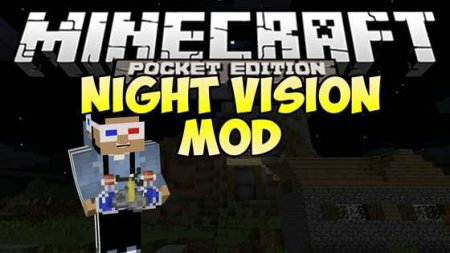 Unfortunately mod does not add new gadgets to the game, but just when entering the command input sets the brightness of the blocks 15. After installing the mod in the game Minecraft PE called More Food and Candy Mod you will have the opportunity to have more variety of foods and sweets. 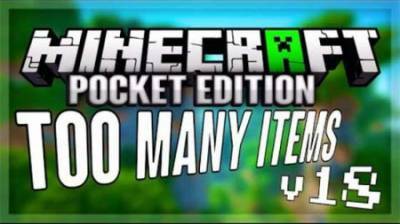 Besides the food the modification adds in the game candy store, seller, friendly mobs, and more.